Mario Jordao and Laury Esmeralda have won various kizomba/semba competitions. Mario was the 2015 National Champion of Kizomba & Semba dances in Angola. Laury Esmeralda won 3rd place at the Africadançar 2013 competition and was winner of the 2013 Semba Show Competition in France. They started working together at the end of 2015, the public start to love them with their videos on social medias and they started to get invitations to teach all over the world. In 2018, they decides to represent Kizomba and Semba, in the France National Competition recognized by France Dance Federation, and they became France Kizomba Champions in May 2018. They, more recently, received the price of "BEST SEMBA DANCERS", in the new event named "World Kizomba Award" based in Lyon, France. Laury is the founder of the Esmeralda Company Kizomba School in Paris, France. 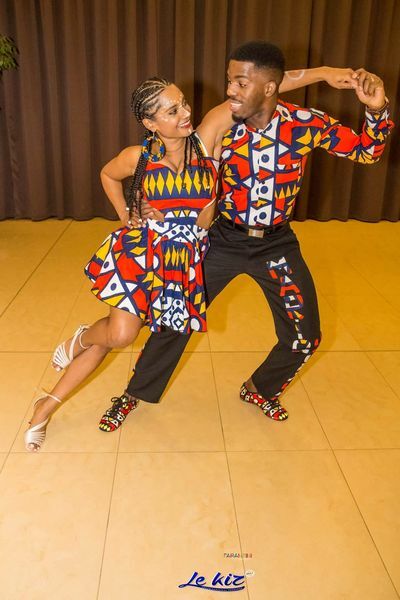 Working alongside Mario, the two have traveled across the world sharing their passion for kizomba, Semba and dancing in general with all the dancers who wants to learn those dances from their Angolan origin. They are organising trip to go to Angola since 2016, to make people understand better why Kizomba is part of a culture and not just a dance, and also discover the country and understand a little more about it. Dasmara Dos Santos & Iolanda Rangel, two Angolan dancers living in Lisbon, began their partnership in 2013 and immediately attained their first international recognition by winning the international competition “Africa a Dançar”. 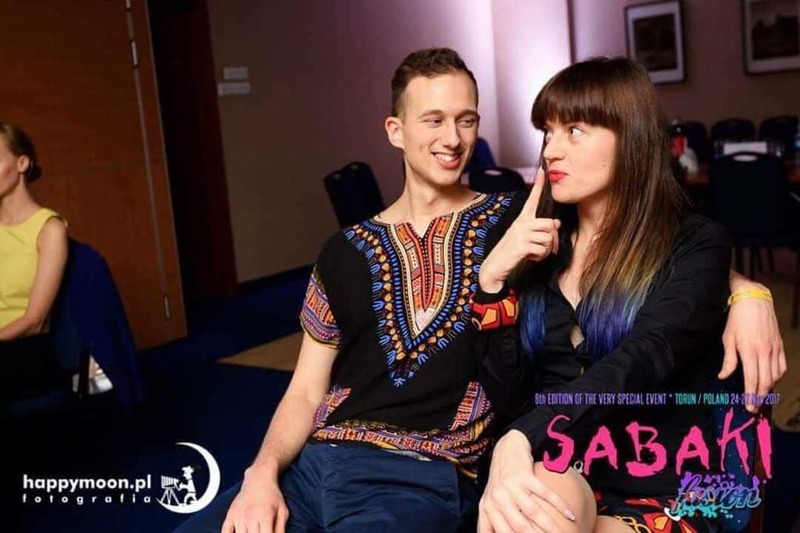 Holding the title for World champion Kizomba and Semba competition they have since, been teaching and performing all several countries in Europe. Passionate about teaching, spreading the joy that dance brings to life and spreading the Angolan culture, Dasmara & Iolanda have become the favourite among dance events and festivals both in Portugal and the rest of Europe as they bring both knowledge and joy to all their performances and classes. Karolina &Łukaszknown as VAMULA, have been dancing together since 2008. Before they met the dance styles, that they currently teach, Łukasz has trained a ballroom dance and Karolina -samba. Their kizomba adventure has begun in 2009 in first school of this dance style in Warsaw – Montuno Aye, they were participating in classes of world class professors. The biggest influence on their dance development had: Paulo Cruz &Lanna Zamora, Bonifacio Mario Aurio, Gregorio Pires and DúniaPacheco.What is more they attended numerous workshops and festivals learning other dances like semba, afro-house, kuduro. Eventually, in years 2014 and 2015 they visited Cabo Verde and Angola to deepen their knowledge and understand the culture of people that created those dances. In 2014 they got to the finals of ÁfricAdançar - 7th Edition of Kizomba International Championship in Milan – the first time in history of „polish kizomba”. They achieved 8th place in it. Nowadays, they give regular classes in Warsaw what is more they teach and give shows during the weekends’ workshops and festivals, e.g.GingaKizomba Festival in Hamburg, Oslo Kizomba Festival, Vilnius Kizomba Festival, Angolan Festival in Cracow, Roma Kizomba Festival, Warsaw Kizomba Festival, Vamóla Dance Festival in Malmö. In 2015 to Vamula team joined Doti aka DJ Dotizinha as a official DJ. Doti leads classes in Vamula team as well. Having been in love with the PALOP music since 2008, she’s giving almost all her time and attention to kizomba, semba, funana and kuduro. She never stops developing in those areas, taking part and playing on various festivals. When in Warsaw, she can mostly be heard playing in the warsaw clubs on PALOP themed parties. Vamula is a project created with a passion for dance by people who understand it and love it. A guy from Lithuania that is crazy about afro culture. Already more than seven years he lives with it in his hart and feet. From ballroom to social dances (Tango, Salsa, Bachata, Kizomba, Semba and others) he is dancing more than half of his life. He believes that music is the key to find your way to dance. Andrius likes to combine clear structural teaching and having fun in his classes. He will do his best to make you fall in love with this colorful culture. A girl from Poland crazy for music that touch her soul and social dances. 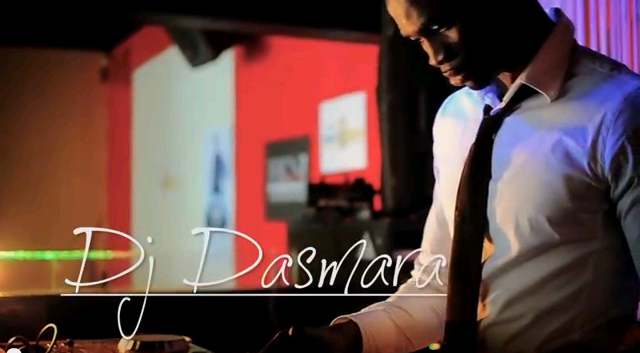 Love for music and dancing came from early age, from Janet Jackson to RnB and now PALOP music. Kizomba came to her life almost 10 years ago and since then she is non stop exploring it, by knowing more and more about culture of those dances during many trips to Angola and Cabo Verde. She started to teach with Vamula group, later djing and now also teaching with Andrius. She is very passionate about what she loves and always wants to know even more, she believe it’s never too late for learn.